Spinsugar Stationery offers a myriad of paper choices from felt textured papers for a tactile finish to sturdy matte cards for a smooth clean look. 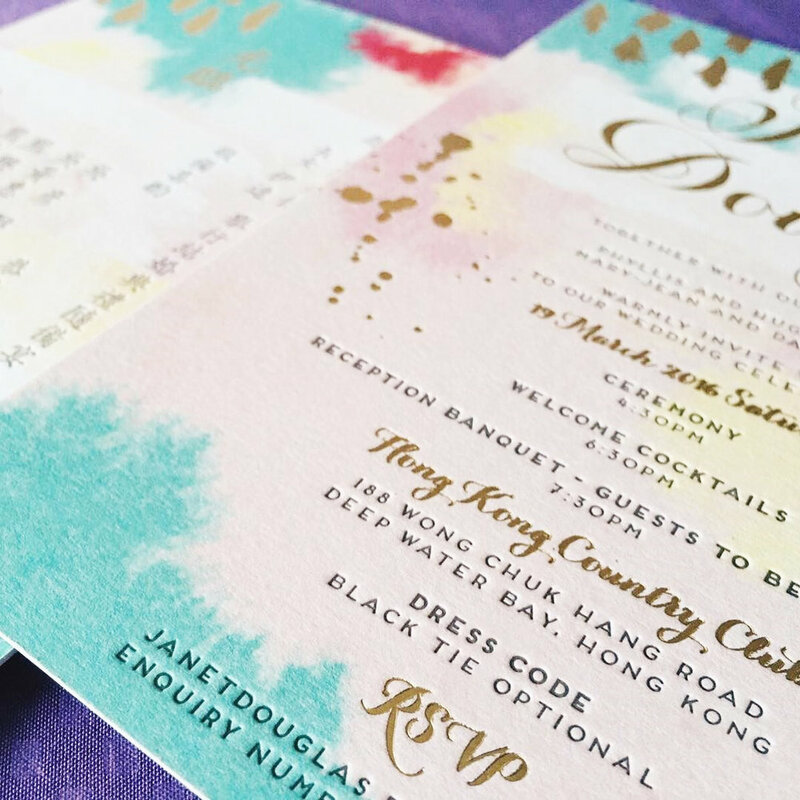 Pair your invitations with matching lined envelopes and add a touch of luxe with foil stamping in silver, gold or rose gold. 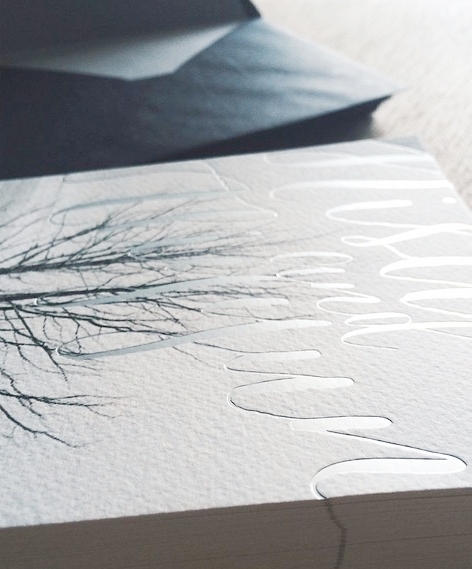 I also offer printing methods such as thermography, letterpress and embossing. For more information, please email me at hello@spinsugarstationery.com.